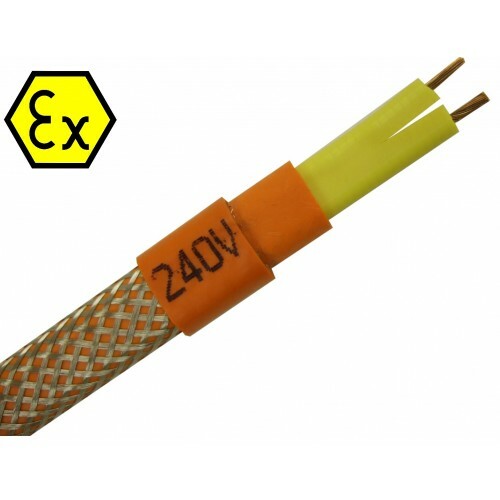 ATEX certified parallel circuit - constant wattage heating tape for use in hazardous areas. 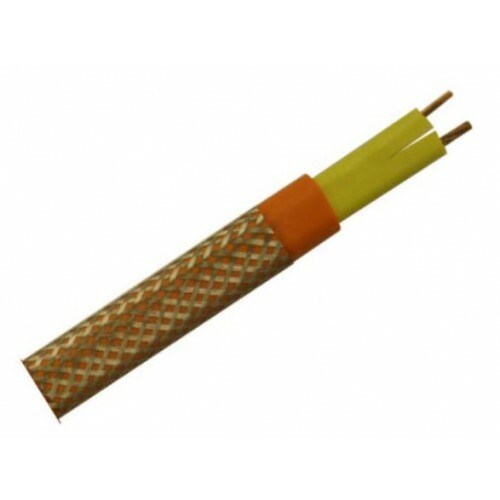 Type SCBX heating tape is designed to be cut from reel lengths and site terminated to suit pipework. The heating tape consists of a number of short heating zones, each connected across a pair of continuous bus-wire conductors. 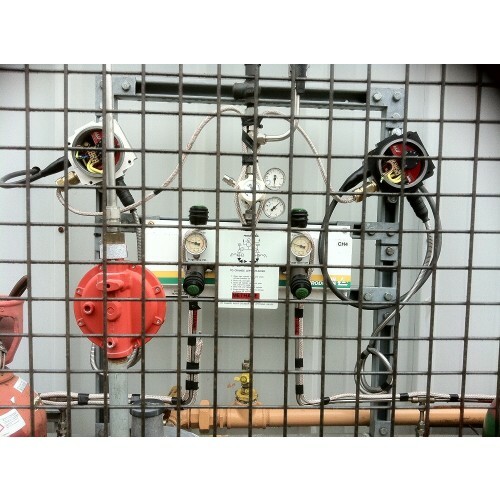 Suitable for internal and external freeze protection and temperature maintenance within Explosive Atmospheres. You will require an SCBXT Termination Kit to terminate/seal the front and back end of the heating tape.